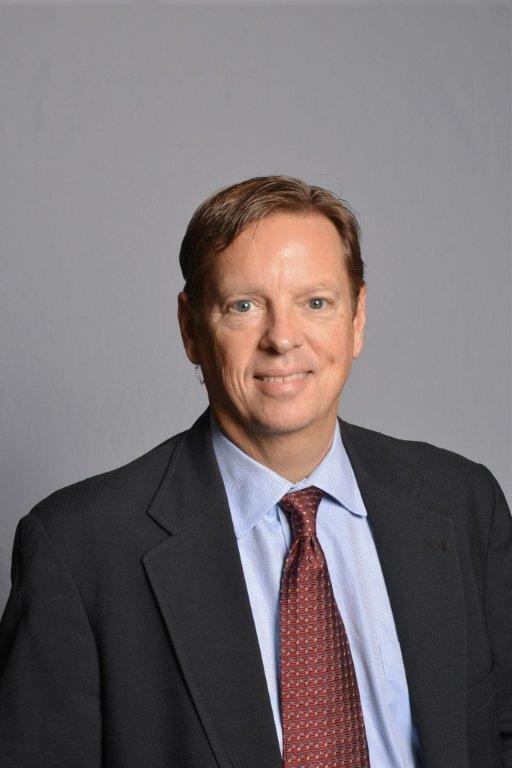 Joel J. Garris is the President and Chief Executive Officer of Nelson Financial Planning, Inc. and Nelson Investment Planning Services, Inc. Mr. Garris joined the firm on December 5, 1999. Mr. Garris specializes in bringing all the various parts of an individual’s finances into focus. His areas of expertise include retirement income planning, cash flow planning, retirement planning, tax planning and estate planning. He recommends effective solutions for efficiently managing cash to meet all needs and develops plans to properly provide retirement income. In addition, Mr. Garris also provides successful strategies to reduce both income and estate taxes. Prior to joining NIPS, Mr. Garris was a securities law attorney at the law firm of Dickstein Shapiro LLP, a large multi-practiced firm with more than 400 attorneys in Washington, DC. He specialized in initial public offerings, mergers and acquisitions and debt financing for a wide array of corporate clients, including Fortune 500 companies. Prior to becoming an attorney, he worked as an engineer at Central Maine Power Company. Mr. Garris is a Certified Financial Planner, a Certified Financial Fiduciary and a member of the Massachusetts and Washington, DC bar. He holds various securities licenses including, Series 7 – General Securities Representative, Series 24 – General Securities Principal, Series 27/28 – Financial and Operations Principal and Series 51 – Municipal Fund Securities Principal. Mr. Garris is the Treasurer of the Delaney Park Neighborhood Association and an Assistant Scoutmaster for Troop 24 chartered by First Presbyterian Church of Orlando. He has served as a youth sports coach on numerous occasions for Delaney Park Little League, Association of Christian Youth Sports, YMCA and Upward. He is also a member of various organizations, including Mensa, and has been a volunteer for Literacy Volunteers of America and the Veterans’ Administration. Mr. Garris is the current host of Central Florida’s longest running radio show, which was started in 1984 by Jack Nelson. “Dollars and Sense” is heard live from 9:00 AM to 10:00 AM every Sunday on WFLA 102.5 FM/540 AM . Previously, Mr. Garris was the host of “Moneywise”, a financial call-in talk show on WORL 660 AM, for five years. Mr. Garris also taught a personal enrichment class entitled “Analyzing and Solving Life’s Financial Matters” through Orange County Public Schools. Mr. Garris married Stephanie Nelson on February 13, 1999. Mrs. Garris is the Executive Director of Grace Medical Home and previously served as the Executive Director of the Orlando Metro Area for the American Cancer Society. She is also a past President of the Junior League of Greater Orlando. They have three sons Nelson who attends Boone High School and Ethan, and Connor who attend The Christ School in downtown Orlando. Michael came to Horizon with a passion to help people and an ability to explain things in a way that is easily understandable. He uses his past experience to offer a unique perspective to help you reach your goals. In his past career as a golf professional, he helped people reach their goals in the game of golf using this ability to break down the complexities of the golf swing to easily understood steps. He left golf and joined Horizon to pursue his passion, and use this ability to help families and small business people achieve financial success, knowing that everyone is different in their experience. With this, he understands that there is no one plan to help everyone. Each plan, like a golf swing, is tailored for the individual based on their experience and goals. Bob is the founder and President of Williams Wealth Management, an Independent Financial Planning, Investments and Insurance firm, based in Apex, NC. Williams Wealth Management was formed to serve families with independent financial planning excellence. 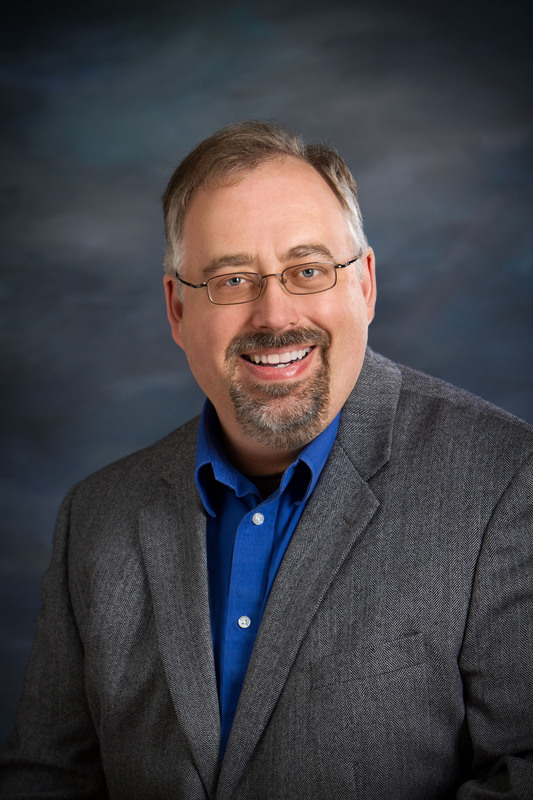 With over two decades of experience in the financial services industry, Bob brings a prudent risk-managed approach to helping families work toward achieving their financial planning goals. Bob is an experienced Financial Planner, Investment and Insurance Professional, Certified Wealth Strategist® Practitioner, and Certified Insurance Counselor. In the community, Bob is active with Resurrection Lutheran Church, The Rotary Club and The Carolina Sailing Club. Personally, he enjoys time playing sports with his two sons and family time at home with his lovely wife. 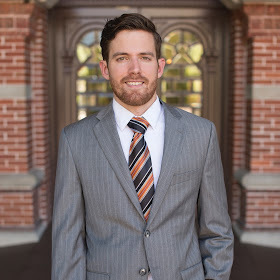 As an Investment Adviser Representative, Michael provides clients with an expanded level of wealth management and investment portfolio services tailored to their individual risk tolerances and unique financial goals. He has earned his Retirement Income Certified Professional (RICP®) designation, which The American College created to prepare financial advisers to help retirees make sure their nest eggs last and have greater peace of mind during retirement. Additionally, he has earned his Certified Financial Fiduciary® (CFF) designation. CFFs agree to uphold the highest moral, ethical and fiduciary standards of service when providing advice to clients. Michael has also completed The Bucket Plan® Certification. 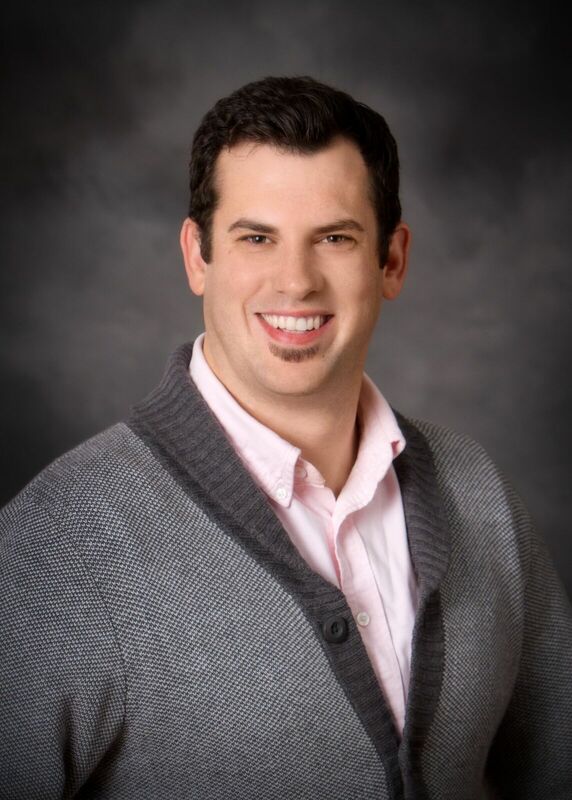 Michael also manages our Individual Tax Preparation practice and holds the designation of an Enrolled Agent (EA), the highest credential that the IRS awards to tax practitioners. EA’s are “America’s Tax Experts,” subject to the most rigorous continuing education and ethical requirements in the industry. Michael earned his B.S.B.A. with Accounting and Finance concentrations from Bryant University in Smithfield, RI. He is a long-time member of Mensa as well as a member of the National Association of Enrolled Agents and the National Association of Certified Financial Fiduciaries. Michael is a die-hard Packers fan who can be found yelling at his television on football Sundays. Luke Hearn is a comprehensive financial planner who specializes in advising small business owners and single parents on how to plan for retirement. A seasoned professional with more than 25 years of experience in the financial services industry and a Division Manager at NEXT Financial Group, Inc., Member of FINRA and SIPC, Scott Mondeau is passionate about helping clients achieve financial success. 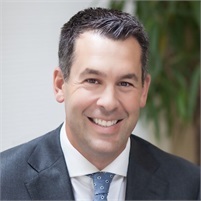 Scott founded FieldStone Wealth Management in Bridgewater, MA with one goal in mind – to provide a personalized customer experience focused on building long-lasting relationships. 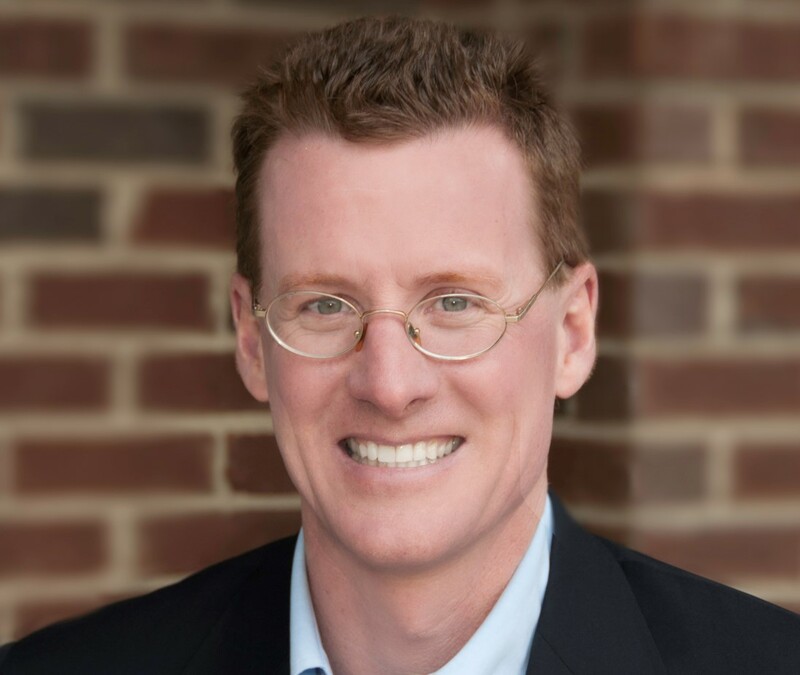 Scott, along with the staff of FieldStone Wealth Management, specializes in creating logical solutions for both common and complex challenges. He concentrates on working hand-in-hand with clients in their pursuit of financial success and creating opportunities to offer valuable financial education that is necessary in building a desired financial future. From retirement, estate, and full-scale financial planning to business owner and executive benefits, FieldStone Wealth Management offers a variety of services to fit an array of needs. Scott also makes an effort to meet and get to know his clients’ families in order to gain a well-rounded perspective on each individual’s financial needs while helping them make informed decisions that support their objectives. Each team member of FieldStone Wealth Management ensures that their clients receive personal attention and service, and they strive to exceed expectations. Not only is Scott an experienced and intelligent professional, but his kindness and positive outlook truly shine through in everything he does. He hopes to continue serving the needs of his clients and his community for years to come. Scott has been married to Lainie for 28 years and they have two sons, Brian and Thomas. During his time off, he enjoys coaching and playing hockey. He also has three Braque Francais, Chauncey, Piper, and Stella, that he bird hunts with. Rob Field is a Financial Planner with Nelson Investment Planning Services, Inc. (NIPS) and a FINRA Registered Representative with Nelson Ivest Brokerage Services, Inc. (NIBS). Mr. Field joined NIPS in September of 2015. Mr. Field holds a Series 6 Securities License with FINRA, for Investment Company and Variable Contracts. Prior to joining NIPS, Rob was associated with various investment companies, including Shearson Lehman Hutton, Nationwide Financial Services, and Transamerica Investments and Retirement. His background includes financial planning, investment analysis, and customer solutions. Rob earned his Bachelor of Business Administration in General Business from Sam Houston State University in Huntsville, Texas. Additionally, Rob has earned his Certified Funds Specialist designation from The Institute of Business and Finance. Rob is the father of twins, Robert and Elizabeth, both currently attending college. He is also an avid tennis fan and plays regularly. Rob is active in the community, staying involved with the Paralyzed Veterans Association, Fresh Start Ministries, and the SPCA. In addition to being an Investment Adviser Representative with The Leist Group, Clay also holds his Series 7 license, which allows him to trade securities such as stocks, mutual funds, options, municipal securities and variable contracts. Additionally, he has earned his Certified Financial Fiduciary® (CFF) designation. CFFs agree to uphold the highest moral, ethical and fiduciary standards of service when providing advice to clients. Clay has also completed The Bucket Plan® Certification. Clay is also a member of the National Association of Medicare Supplement and Medicare Advantage Producers (NAMSMAP). Their mission is to provide Medicare beneficiaries with the best possible knowledge, in order for the consumer to make educated choices in their Medicare Insurance selections. He has over a decade of experience in the healthcare industry and has focused on the Medicare field since 2015. Clay has a passion for yoga and eastern medicines. He also enjoys participating in bowling and dart leagues. Andrew Butler has over 24 years of experience in the financial services industry. He has developed a successful business in meeting the needs of business owners, key executives, and retirees. His primary focus is helping others to properly insure what they have, invest what they can, and live the life of their dreams. 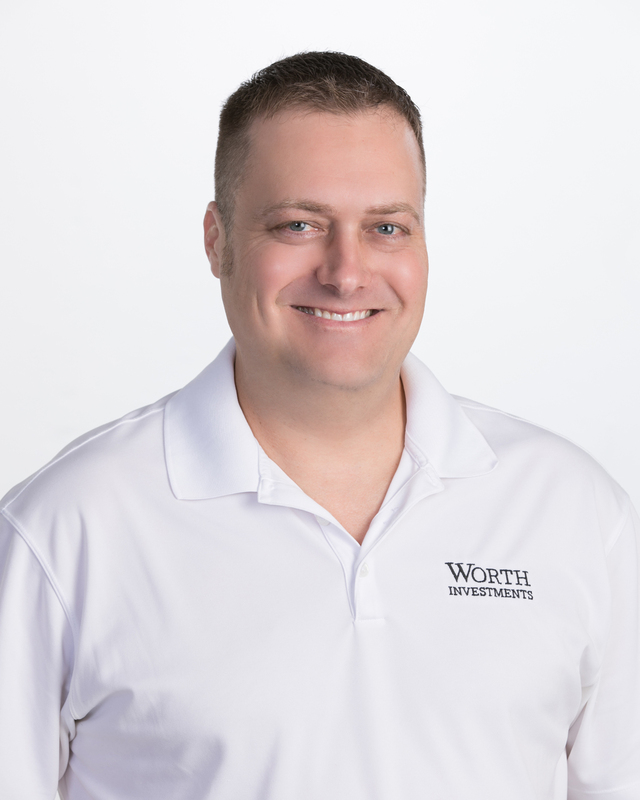 In his pursuit for greater industry knowledge and expertise, Andrew has achieved the professional designations of CIC (Certified Insurance Counselor) and CRM (Charter Risk Manager). Andrew is happily married to his high school sweetheart Stacy and they are the proud parents of three children.